See in the dark and protect your kids!! What could be better! 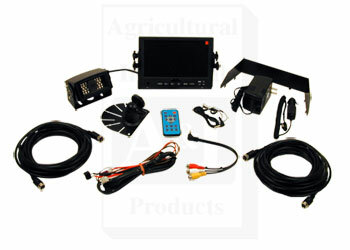 This is a Cab Camera Kit for installation in your RV or tractor, truck or combine. The kit includes everything you need for installation of a single camera system. This system is warrantied for one full year and it is capable of having three more camera's. Other competing systems start at $600. 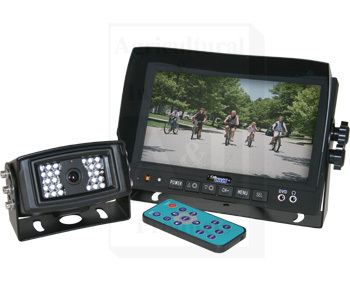 This Cab Cam system is a revolutionary system with a revolutionary price.